'Audiobook', a relatively new phrase (about 20 yrs or so). 'Books on tape', 'Talking Books' or 'Long-Form Narration' is more commonly known. Instead of sitting and reading a book, where you could truly enhance yourself in the story, you could be doing other things while listening to someone read the book (out loud) to you. Rich Brennan is an accomplished male voice-over talent audiobook narrator with a deep, rich and warm sounding voice; with a varied range of deliveries- from a conversational guy-next-door voice, to a knowledgeable authoritative voice. Rich is a true story teller and can cover fiction, non-fiction, documentary, biography and thriller-suspense genres. 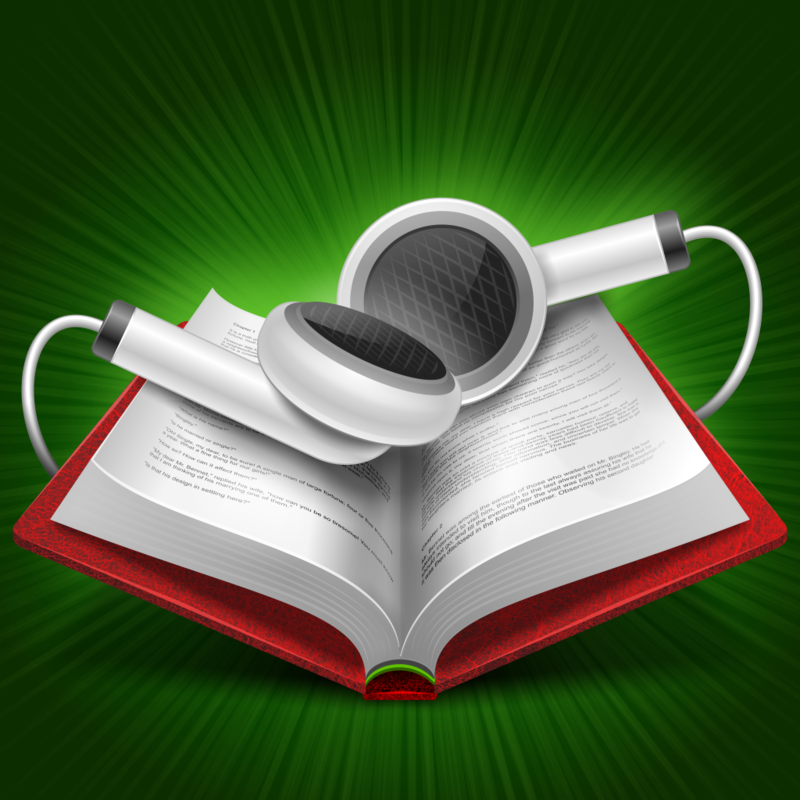 Audiobook narration is a labor intensive process with turn-around times that could take days, weeks or even months to complete. It's not un-common for a 4-5 hour audio book to take 20-30 hours, or longer, to record; then there's the time needed to edit...process...and so on. Rich operates a professional studio, using the latest edition of Adobe Audition, and can deliver your audio book, or long-form narration, reliably, affordably and in the quickest time frame. Rich also maintains an extensive library of royalty free music and sound effects perfect for any recording. If you’re seeking a professional storyteller for your audiobook narration, look no further than-JustMyVoice Production. Here, you'll find titles that JustMyVoice Production has provided narration voice-overs and audio production for; along with links to their availability. To hear a sample click the corresponding graphic.